A technology that allows network cables to simultaneously transmit data and power to a device. 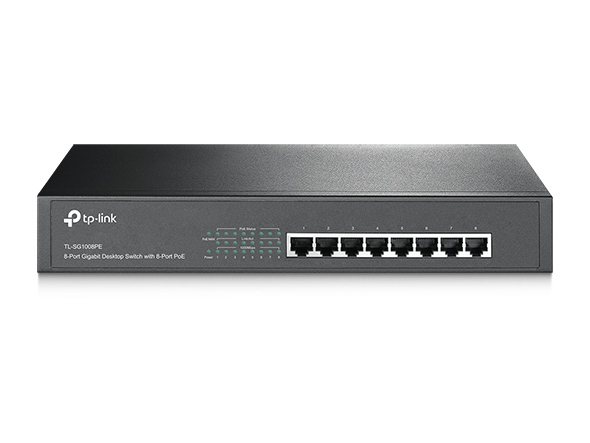 Rather than relying on two cables to transmit power and data separately, Power over Ethernet allows both power and network connections to run over a single cable. Screens install faster and remain more organized when you have fewer cables to manage. A single ethernet cable can solve the issues of power adapters and extension cords. Power over Ethernet is a low voltage solution that does not require an electrician to set up. 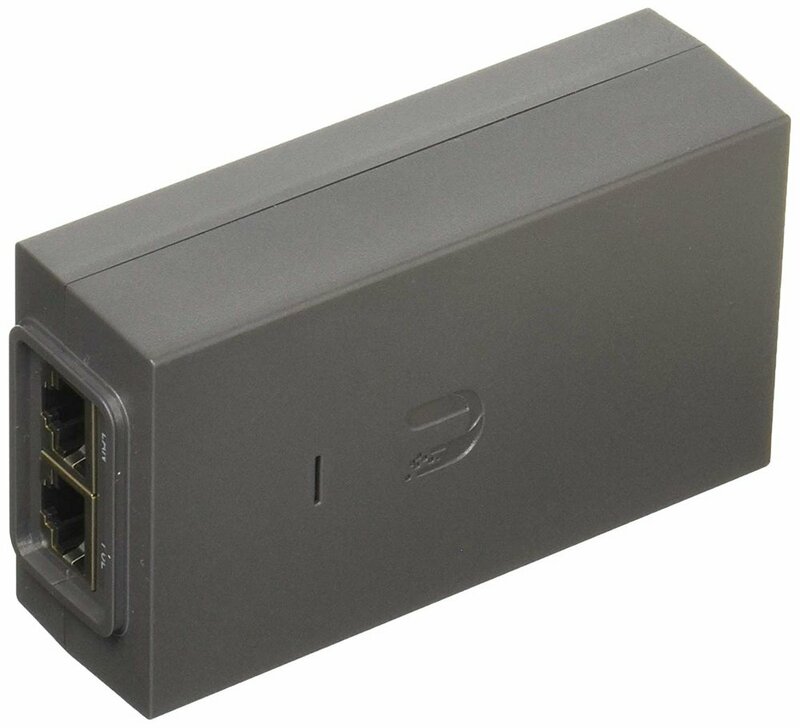 Locate your PoE switch or injector as needed and run power up to 100 meters on most screens. Per IEEE standards, higher wattage PoE sources are backwards compatible with lower wattage devices. Power will be negotiated between the device and the source, and will only draw as necessary. How does Bluefin use Power over Ethernet? Bluefin’s screens adhere to IEEE standards for Power over Ethernet. PoE switches and injectors come labeled with these standards, which designate how much power they can transmit to each device. The standard required is dependent on LCD size and cable length. For 10.1’’ to 15.6’’ screens up to 300ft. Bluefin is not sponsored by the following product’s manufacturers. Recommendations are based on in-house testing for compatibility and performance. Use the chart below to determine which class of PoE output your screen requires. Note: 802.3bt Type 4 injectors (also known as LTPoE++) which are designed to provide up to 95W of power may see mixed results. 95W injectors are not guaranteed to improve maximum cable length support.